The thrill and excitement of the races always makes for an excellent day out. Racecourse Hospitality enhances the experience by organising the very best corporate hospitality for you, whether it be a family celebration or corporate activity. Racecourse Hospitality’s website lets you search for your preferred dates or day of the week, or even select just Ladies’ Days, at any of the racecourses in the United Kingdom (search for your ideal race day here) then simply view the hospitality packages and prices, or submit an enquiry form and the team will get back to you with options for your group. 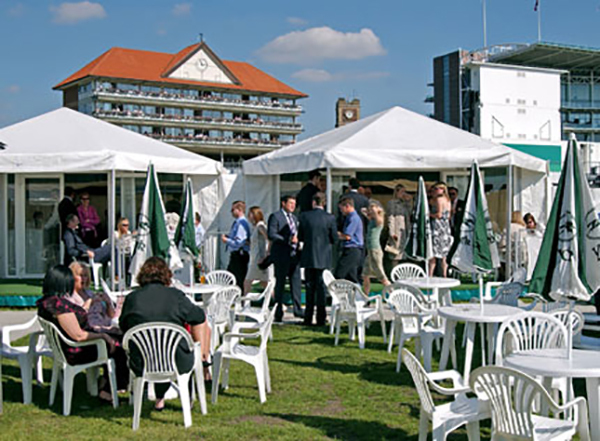 Regardless of the time of year, or the size of your party, Racecourse Hospitality can organise the ideal even for you. Vanessa Pennington and John Walker have been organising and managing corporate hospitality in racing for over 15 years. 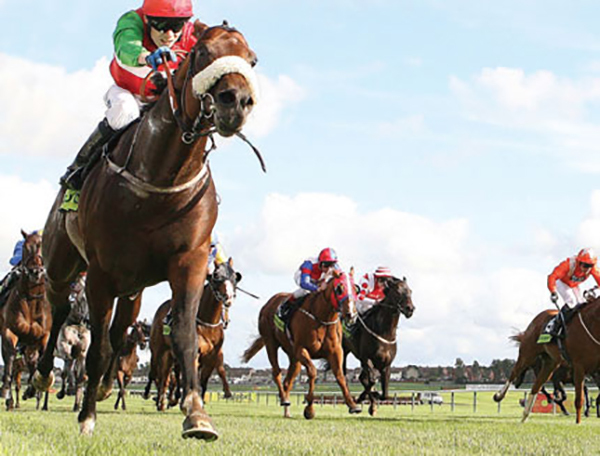 Following on from their successes at the prestigious and hugely popular St Leger Festival, Vanessa and John have grown their business into one of the country’s leading hospitality management companies, specialising solely in racecourse hospitality packages. Multiflight and Racecourse Hospitality will work together to ensure your day runs smoothly and according to plan. 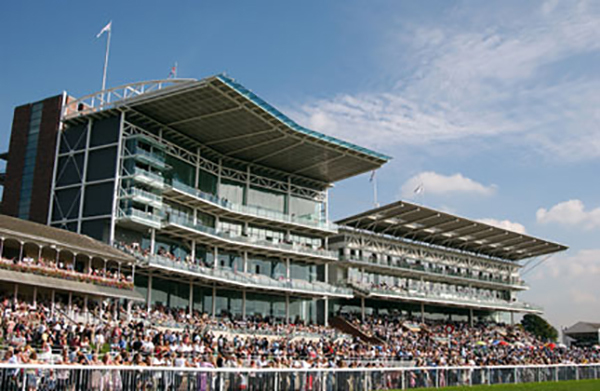 For information about hospitality packages at race meetings throughout the UK, visit Racecourse Hospitality and for charter helicopter flights to these racecourses, visit our charter section.